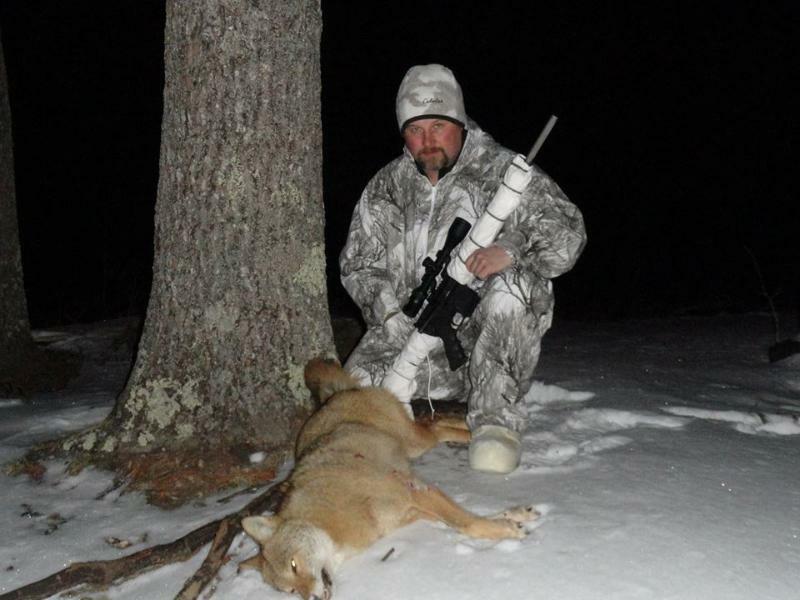 We were recently interviewed for a TIME Magazine online feature on hunting with the AR15 platform. 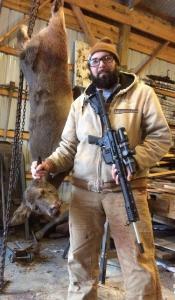 While we believe the Second Amendment is not about hunting, it was an opportunity to educate the general public, who often fall victim to misinformation about these rifles being used for hunting. We were fortunate to have this avenue to try and educate some of the non-hunters out there, who normally do not have an avenue to learn about what we do every day. This is a “reprint” of the article from Time Magazine online (link below). 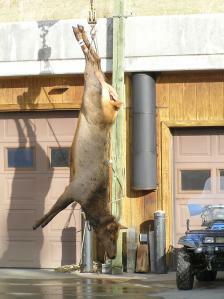 (Jay Perreira) A goat killed in 2003 in the mountains on Kauai, the fourth largest Hawaiian island, with an AR-15. 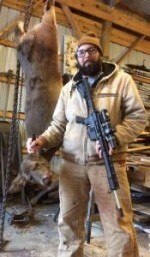 Will Chambers, with a deer he killed with his AR-15 rifle.